Help enact the Texas Voter Choice Act in 2019!  Texans for Voter Choice is a non-partisan coalition organized in support of the Texas Voter Choice Act. We believe voters—not private parties or incumbent politicians — should decide who gets elected to public office. That’s why Texas needs the Texas Voter Choice Act! It provides voters with more meaningful choices on Election Day by dismantling the unnecessary barriers that prevent qualified candidates from running for office in Texas. Do you want fair ballot access in Texas?